The Bug Saver game is a side-scroller where the player controls a bug, attempting to fly against obstacles. Flap the little wings of the helpless bug in this thrilling and action packed flying experience. Meet the helpless bug and they need your help. The survival of the bug is at risk because of leaf, torn paper, bubble,kite etc. With their little wings, the bug is not afraid of any danger. It’s your job to guide the bug fly through all kinds of obstacles to get back to its destination. 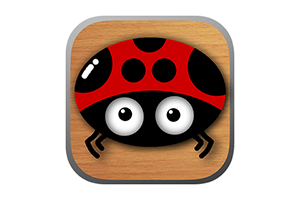 Bug saver is a side scrolling arcade game. Help the bug to flutter and get as far as possible. The player must avoid all obstacles by flying them located in the gap to get the highest possible score.